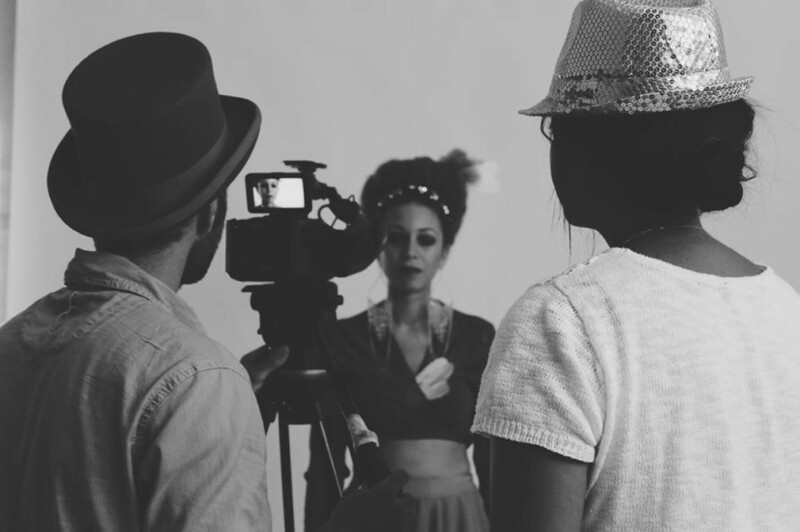 Circus Productions » Music Video for Kami Awori (aka CaramelBrown). “Pinot in the grass” Music Video for Kami Awori (aka CaramelBrown) y Via Libre. Lovely release party. Video is out.